** Exceptional value... Large 70' x 122’ east facing RS-5 (single family) zoned lot in the upscale Dunbar neighbourhood. 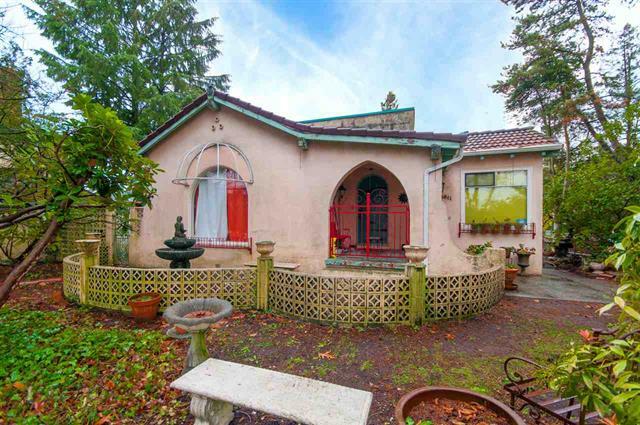 This exclusive corner property waits for a new owner to renovate of build their dream home. Conveniently located close to the best public and private schools (Kerrisdale Elementary, Point Grey Secondary, St. Georges, Immaculate Conception Elementary and Crofton House), UBC, transit, Downtown and the Dunbar Shopping District. Open House Saturday December 1st, 2-4pm.